Escape to the tranquility of having nature at your front door. Set your own pace. Relax and have fun. 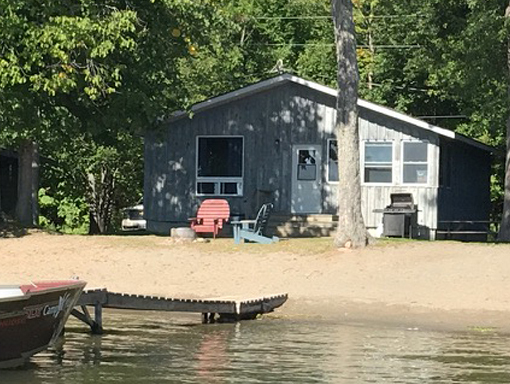 Our comfortable cottages, unique lodge and well-kept boats are waiting for you on the north shore of Lake Nipissing. 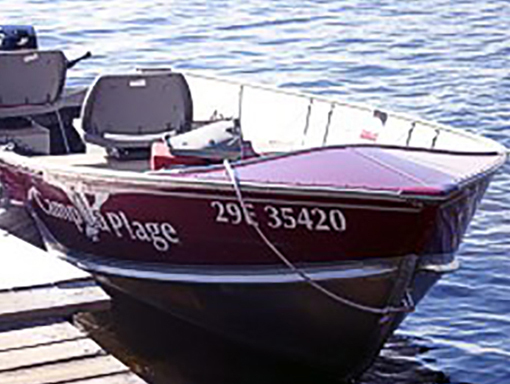 Camp La Plage was established in 1934 and has had a long history of providing happy, memorable vacations for fishermen, hunters, groups and families. 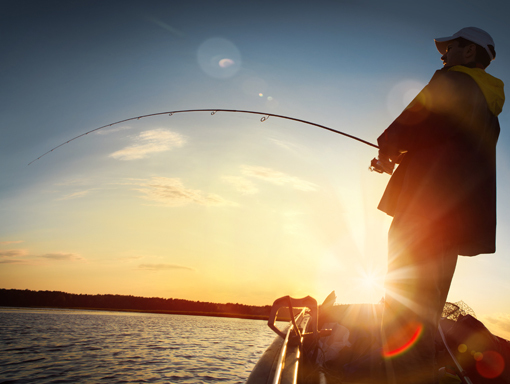 Generations come back for family reunions and fishing trips. Vacationing here has become a tradition. 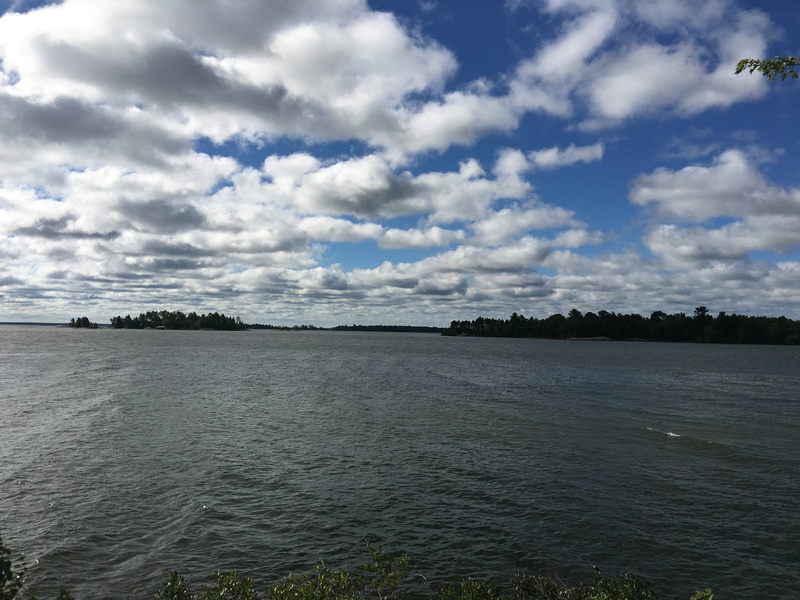 Our personalized, friendly service caters to individual needs and promises to enhance your northern Ontario experience. Good highways make us easy to drive to or you can fly into nearby airports. Lake Nipissing and the near by French River is well known for great fishing. At the lodge we have a convenience store, tuck shop for souvenirs and tackle. Fax, courier and mail pick up services are also available. We are open the 3rd weekend in May and close October 31st. There is nothing like walking out your front door and seeing the lake right there. 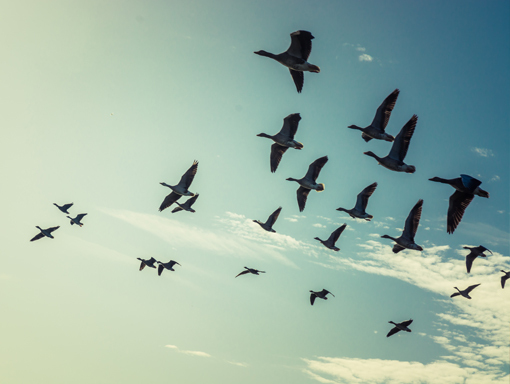 Duck hunting is a very popular sport at our camp. The Lure of Spring Fishing…. the fish bite, but the black flies don’t!! Our well maintained boats and new motors compliment fishing, hunting or family vacations. 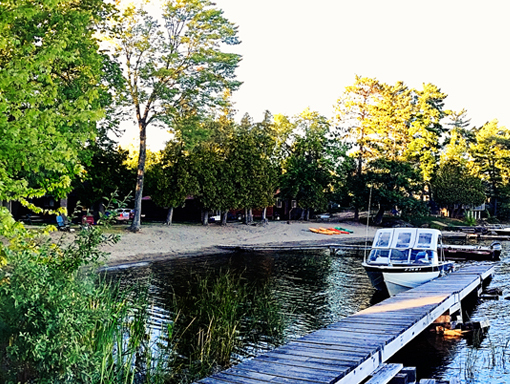 La Plage is the French word for beach and our camp is known for its wonderful 400 foot natural sand beach. 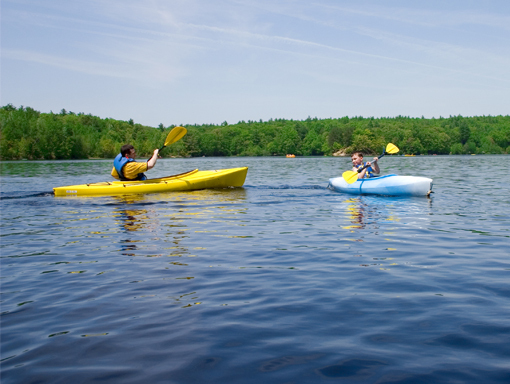 Swimming, kayaks, canoes, volleyball, badminton, horseshoes, outdoor games and so much more.